It’s the beginning of a new month. 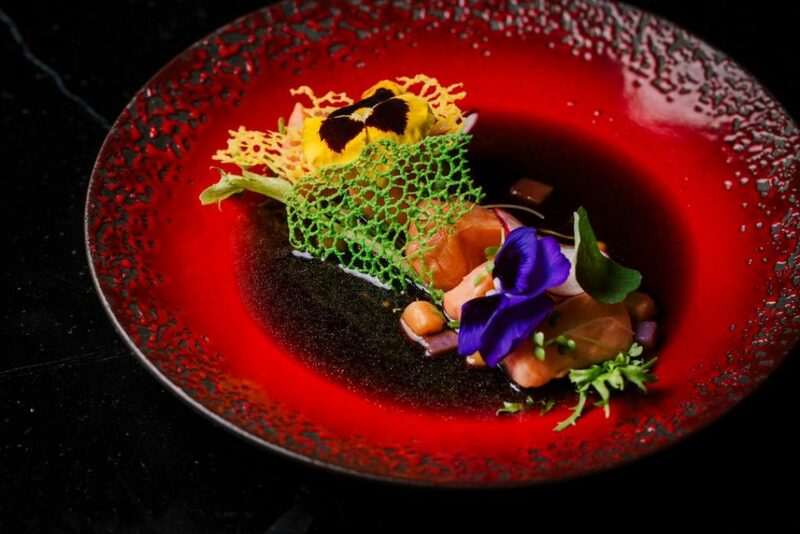 Time to do another culinary adventures of the ever evolving dining scene in Bali. Here are our picks! 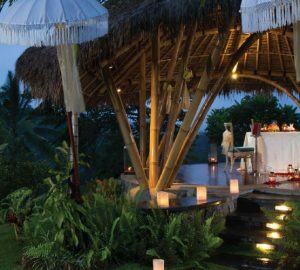 Rebenga Lounge & Kitchen is Bali’s latest late-night venue, bidding to be the “nightlife destination for the elite”. A South American style dinner spot that comes alive with great music, craft cocktails, bottle services and VIP sofa reservations. 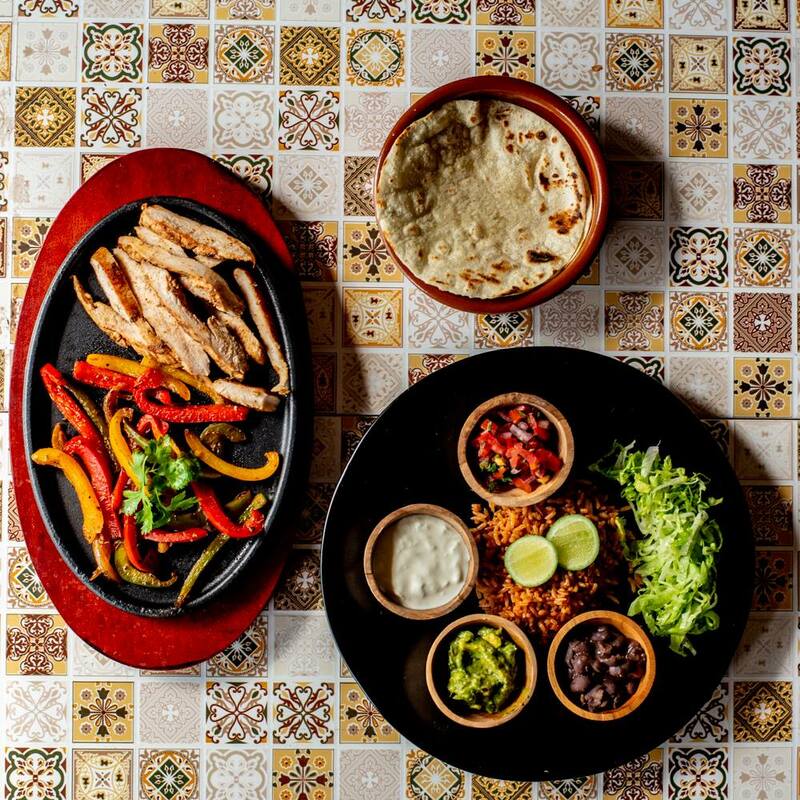 The menu features an artistic approach to the South American cuisine with multiple variations of Cerviche, Tacos, Taquitos, and Carne. Dress to kill is mandatory, because Rebenga is the place you want to be seen! This Gu’s newbie self proclaimed them self as a multi-sensory restaurant that’s designed to activate, challenge and satisfy all five senses, not just your taste buds. 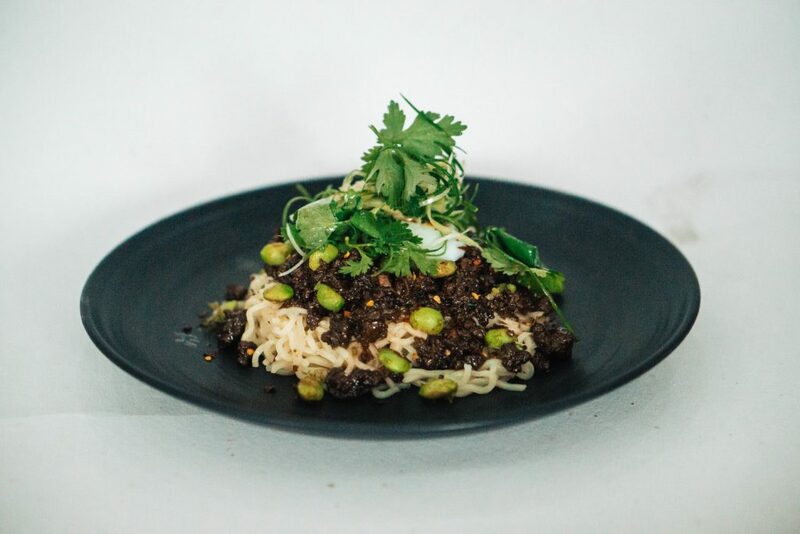 Expect modern Australian cuisine with an Asian twist, like the Textural of Mushrooms (sautéed & fried wild mushrooms, seaweed paste, fried Gai-Lan & rye bread), ramen with 62-degree sous, and its signature Korean-style Bulgogi BBQ Beef Burger! 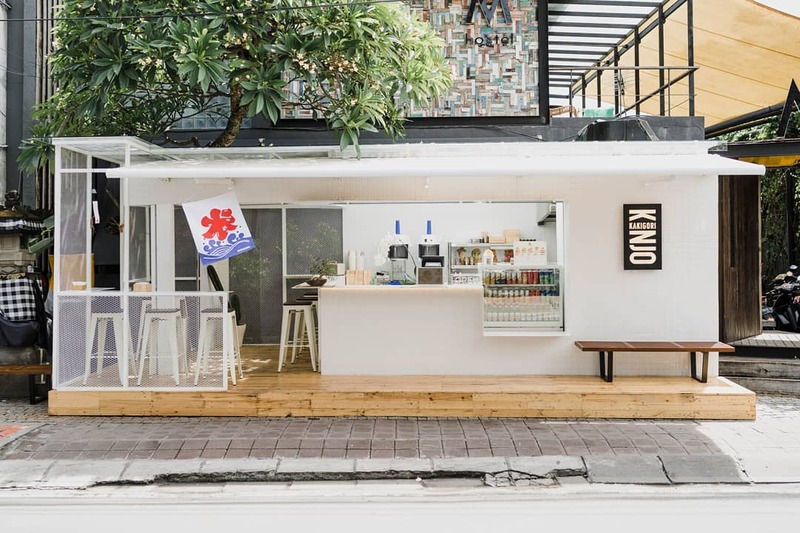 Brought to us by Kaminari Group – who gave us Rayjin Teppanyaki, Dahana and Kajin in Seminyak, Kinjo Kakigori is no exception place you keep returning to. This chic looking container is now the first ever Kakigori (Japanese shaved ice) specialist on the island. Using pure ice blocks and a special ice-shaving machine flown from Japan, the kakigori here has that unique and traditional texture of freshly fallen snow that melts in your mouth. 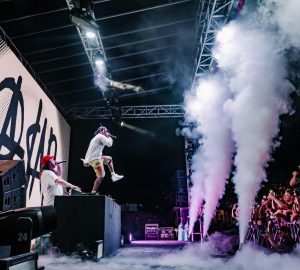 Do not miss out on the lineup of refreshing drinks, cocktails, and beer, and say goodbye to Bali’s scorching heat! 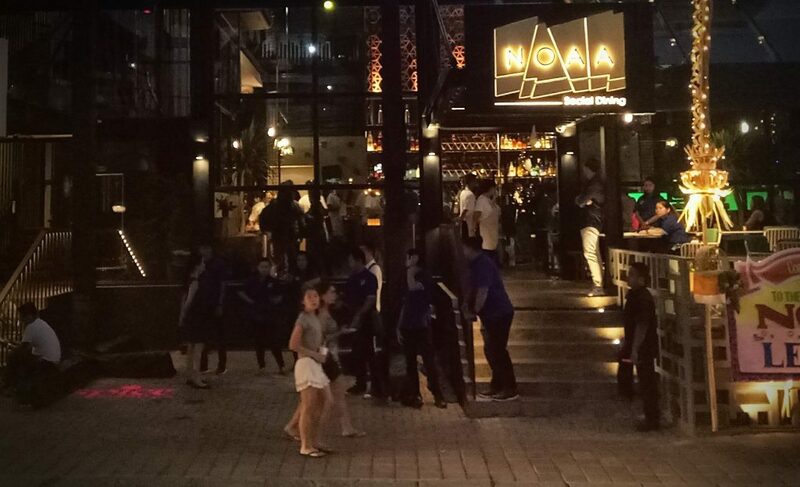 Dishing up contemporary comfort cuisine from both Asia and Europe, NOOA is a great place for you to hang out with friends whilst enjoying vibrant atmosphere. The menus are designed to share, so try their sushi rolls, pizzas, salads, larger meaty plates, and sushi rolls over a leisurely chat (and a bottle of their beautiful wine). NOOA signatures are the red snapper ceviche, salmon sliders and the grilled Lombok lobster laksa. We bet that you cannot help but taking pictures of the interiors too! 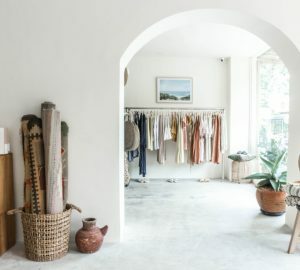 Lola serves traditional Mexican nosh, delish vegan options and epic cocktails in her pretty-in-pink Mexican cantina on the infamous Canggu shortcut. The tacos, burritos, and fajitas are to dine for! Vegan-friendly jalapeño poppers are available too. Best part? Lola slings 50k Margaritas on the daily, plus weekly Taco Tuesdays!